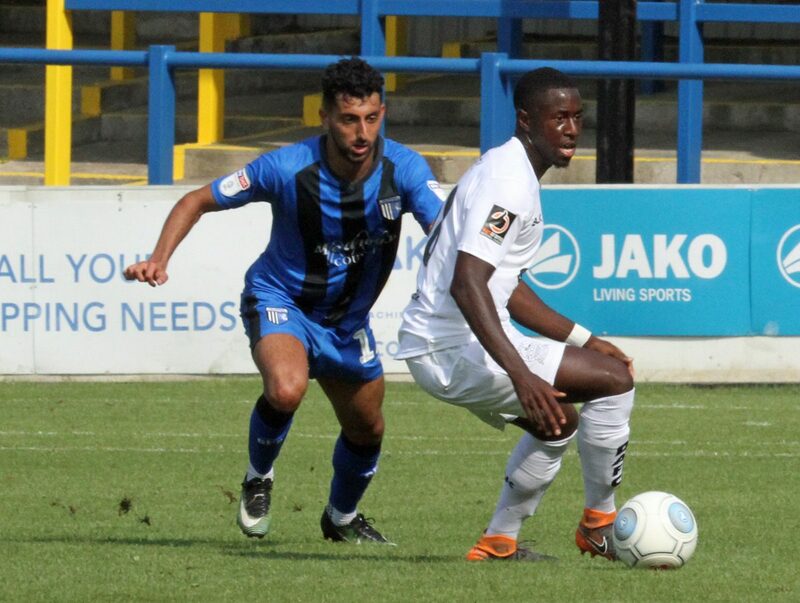 Whites suffered their second consecutive pre-season loss with a home defeat against League One Gillingham. The match, played on Crabble’s new state-of-the-art hybrid pitch for the first time, was only 11 minutes old when David Nasseri opened the scoring. And further strikes from Liam Nash and Nessari saw the side from two divisions higher run out comfortable victors. Early on, Liam Nash curled narrowly over the bar as Gills looked to make their higher league status count. And an early goal for the visitors arrived moments later. David Nasseri’s took aim from range with an effort that struck defender Connor Essam and rolled into the bottom corner of the net. Away keeper Tomas Holy dived onto Mitch Brundle’s low drive as Whites registered their first shot on target of the game. Josh Parker’s curling free-kick flew just past the top corner and shortly after, a quick counter-attack ended with Regan Charles-Cook flicking the ball past Walker’s post. 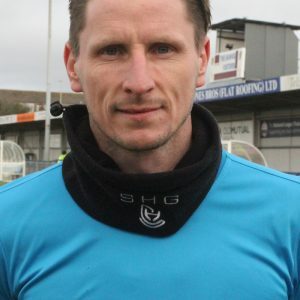 Parker’s curling strike deflected off target and Max Ehmer volleyed ferociously wide from 30-yards out as Athletic ended the half a goal down to their League One opponents. Byrne passed the ball into the area from out wide to the oncoming Nash, who fired high into the net from close range. 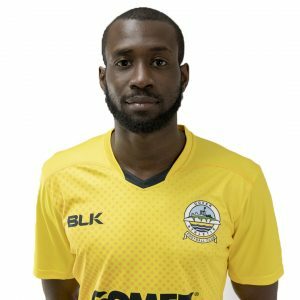 Inih Effiong almost reduced the arrears, latching on Anthony Jeffrey’s clever pass and firing into the side-netting via the hand of Holy. And at the other end, Nasseri grabbed doubled his tally for the afternoon just after the hour mark. The midfielder took aim and fired past an outstretched Walker from 25 yards to make it 3-0 to the away team. Parker skewed Byrne’s pass horribly wide and Nash had two opportunities to make it four goals for the afternoon, firstly beating the offside trap and lobbing just over and then blasting straight at Walker. Jamie Allen almost grabbed a late consolation, running onto Nortei Nortey’s ball and firing just wide. Dover next host Welling on Tuesday 24th July, kick off 7:45pm.